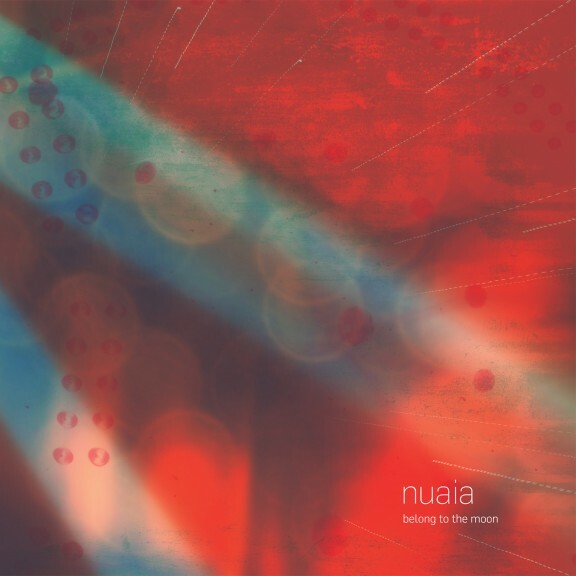 BoogiePost Recordings proudly presents a new release from Nuaia: Belong to the moon. According to Hrayr Attarian (review in All About Jazz 23/4 2015), it’s artistic without being highbrow, poppish while avoiding banality and adventurous without even a touch of abstruseness. It is an exquisite mélange of lyrical modernity and intellectually provocative poetry that is simultaneously substantial and stylish. Head over to the release page for a prelisten. then get your own copy from the usual digital providers, or as CD/LP from something like CDON.